A superb presentation by the late, but great, Mr. Robert Sobel on Calvin Coolidge. While not a recent work, it is a fresh contribution to respect and appreciate the thirtieth president even now. 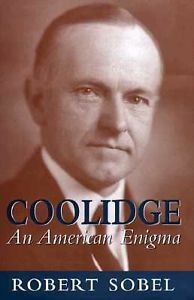 It was my first read on Mr. Coolidge. Scholar Sobel presents him as he was, without apology, without pretense, without facade. 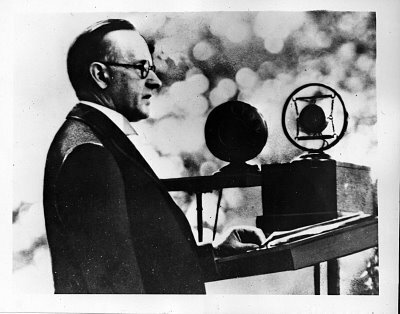 Though Mr. Coolidge may finally be gaining a semblance of regard for who he was and the principles he embodied, this interview, not that long ago in the grand scheme of events, reminds us that an unwarranted prejudice and close-minded suspicion has prevailed so long about Coolidge and his kind of leadership. The host’s almost awkward incredulity illustrates this engrained, yet mistaken, impression of who Coolidge was and is supposed to remain. 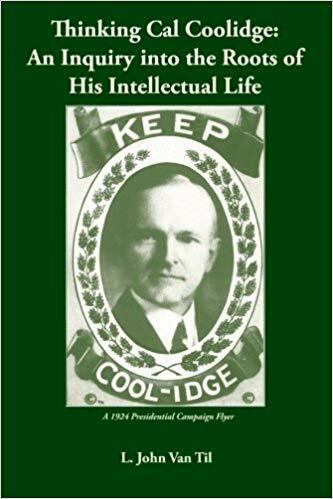 Sobel’s work demands that we open our minds to the profound value of Coolidge’s legacy, rejecting the utterly false perception of his weakness and ineffectiveness assumed as fact by an intellectually narrow and politically biased academia. Sobel expects us to reckon with this intricate, and even potent leader, instead of keeping our eyes closed for fear of seeing something that contradicts what we are now supposed to believe as irrefutable, politically, culturally and economically. He has much to teach us about leadership in general and the Presidency in particular. Don’t merely read the book and shelve it, take the time to study it in order to better grasp what makes Coolidge important now.